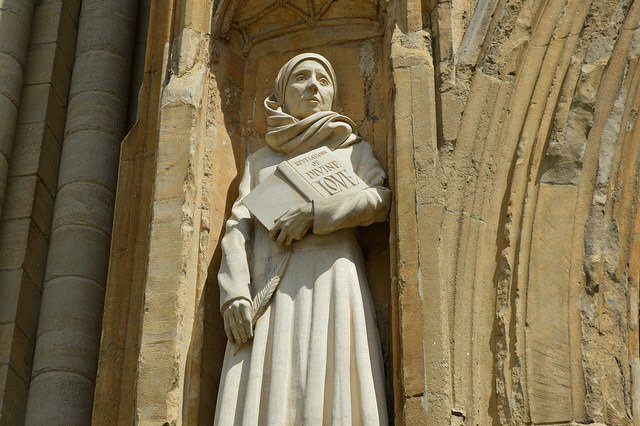 Julian of Norwich. Credit: Flickr/Matt Brown. CC BY 2.0.